My name is David Smith. I was a witness to the Tavistock square bus bombing of 2005 and as a result I have had to contend with the trauma of that day and have carried it with me for the past twelve years. I have coped with it by learning about Tai Chi and meeting others that have had similar experiences to me. Tai Chi has helped me find balance and meeting others has helped me make sense of that day and knowing how others have coped helped me a great deal. Recently, I have been having Craniosacral treatment with Amber Kelly and I have found a resonance with it that I have found in no other treatment. Through Craniosacral therapy I have managed to release so much of the negative energy and find a peace in my mind that I never thought possible. Craniosacral therapy has given me so much and in the following blogs, I would like to share my experiences and explain how much it has helped me. I hope that my experiences will help others understand their trauma and will put them on a path to releasing the negative energy that can be so debilitating. My name is Amber Kelly. My story starts in Northern Ireland in the 1970’s when I was a little girl growing up in what was to become the most unsettled part of the UK in that era; civil conflict which left us all with what I call the ‘drip-drip’ stress of life in a conflict zone. My family had a retail business which left us on the frontline of that conflict and whilst we all survived, we have been left with our trauma scars. 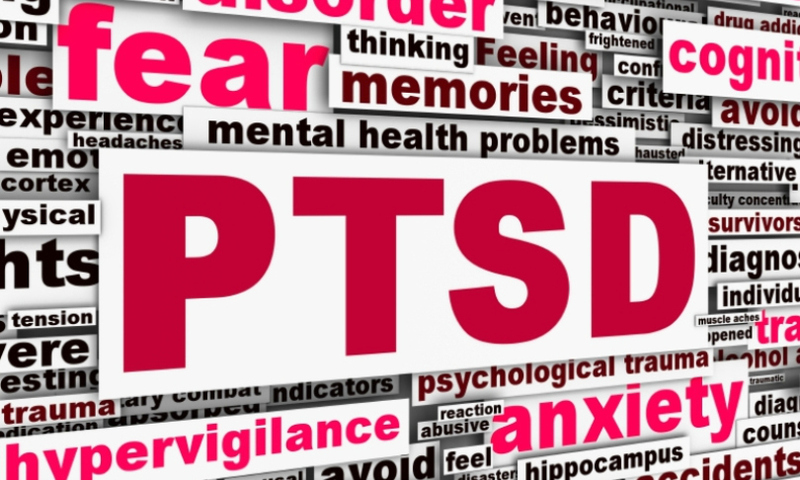 PTSD has been a major factor within my birth family. When I was training to become a Craniosacral Therapist I realized that my early life left more of an impact on me that I cared to admit. As time has moved on I have become more and more interested in trauma and how it can affect our day-to-day life on a very deep level. In this blog David and I are going to share our story in the hope that it might help you, or someone you know. Our story is constantly evolving but in it we hope you might find a resonance and courage to seek help if you feel you can’t do it on your own. Working with David has shown me how trauma really is embodied in PTSD and he will dialogue his experience of having Craniosacral Therapy treatments and I will dialogue my experience of supporting him in this process. We both hope you can learn something from what we have learnt so far, and in our stories, that we may offer hope and support to others.